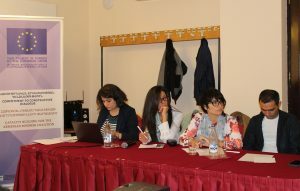 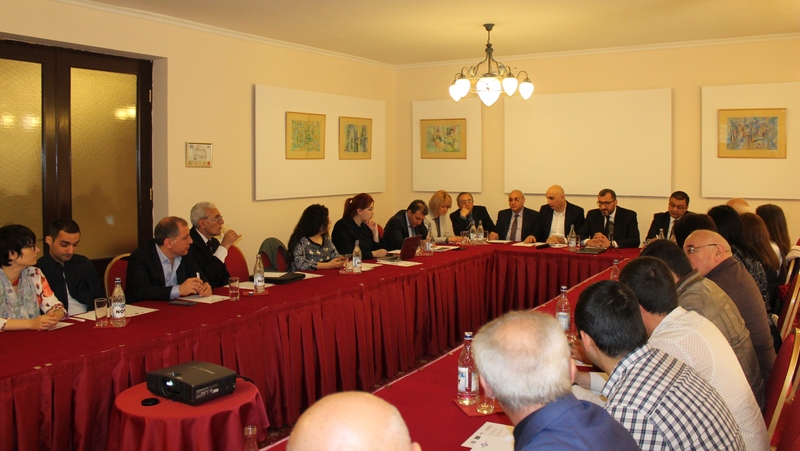 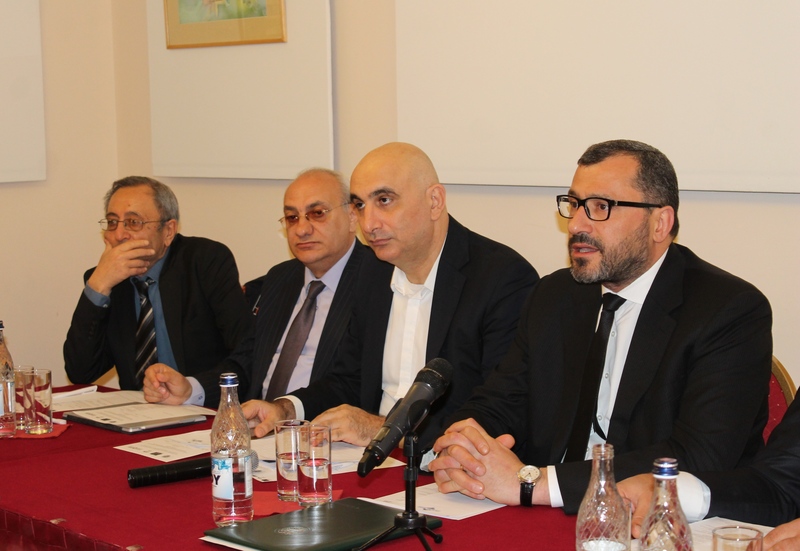 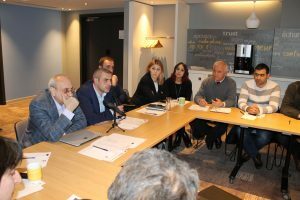 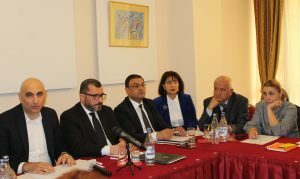 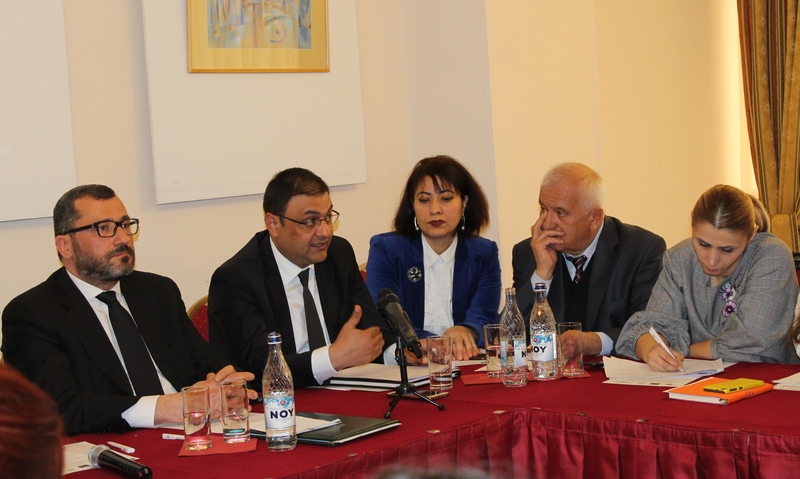 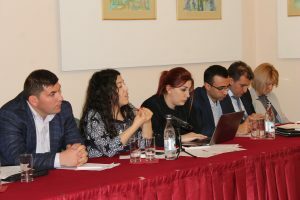 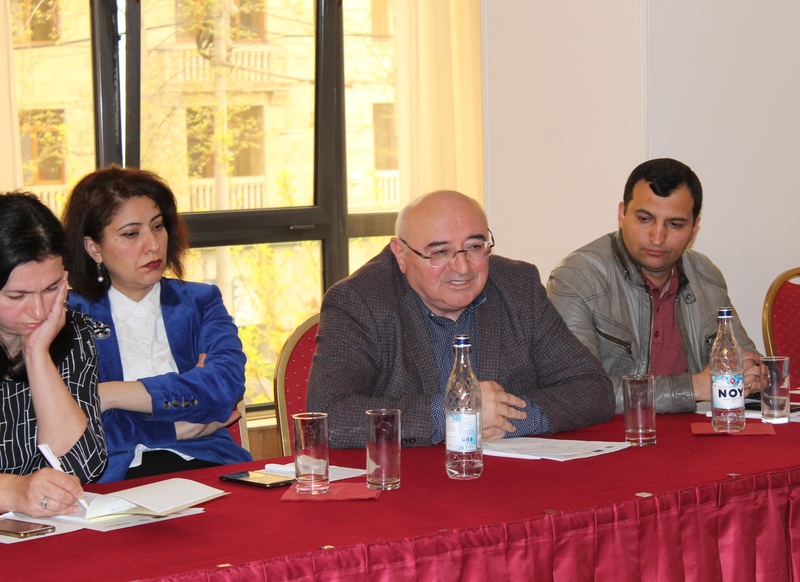 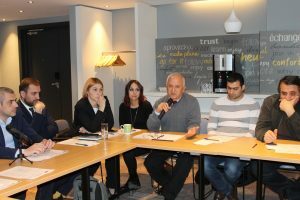 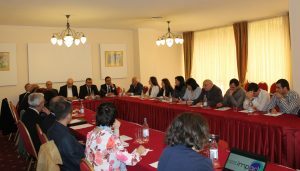 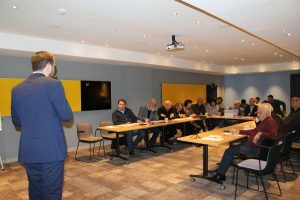 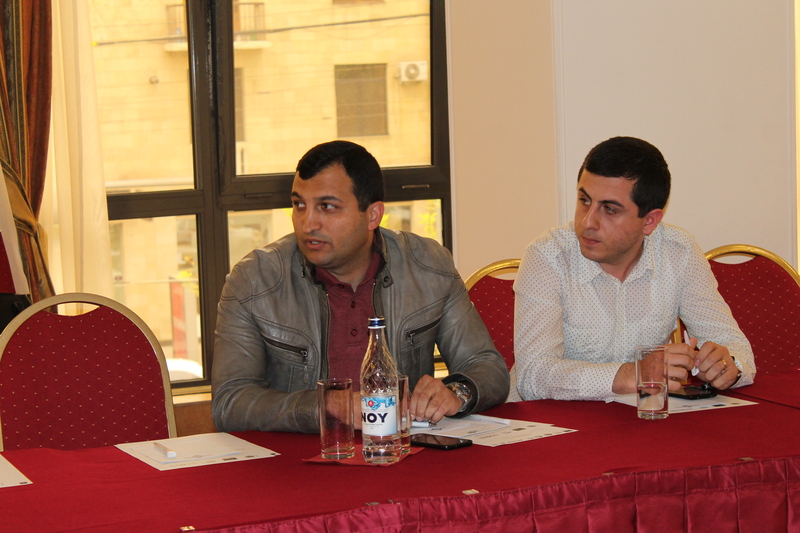 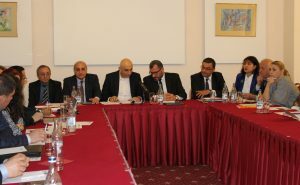 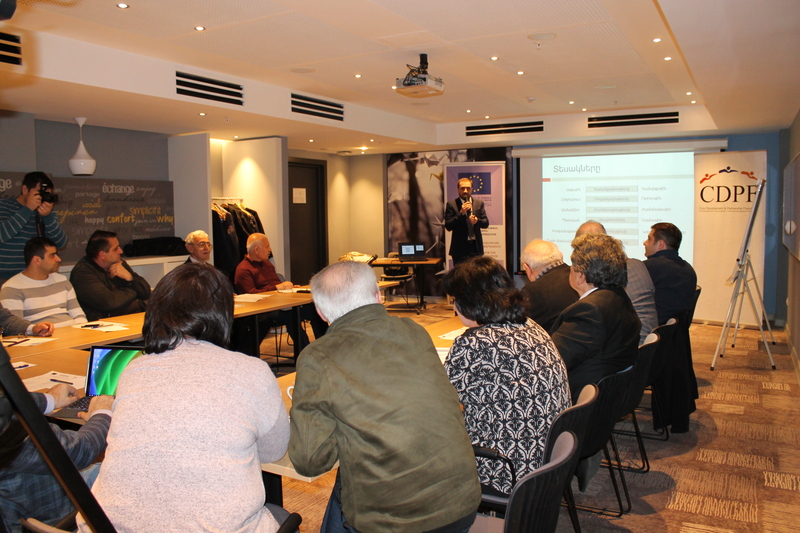 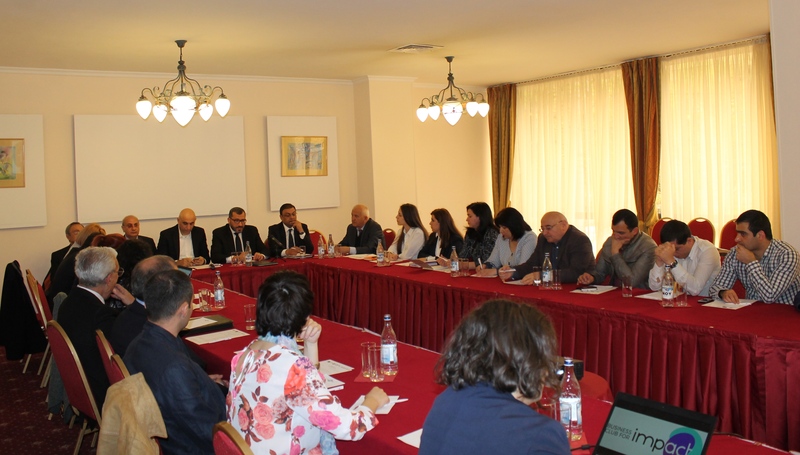 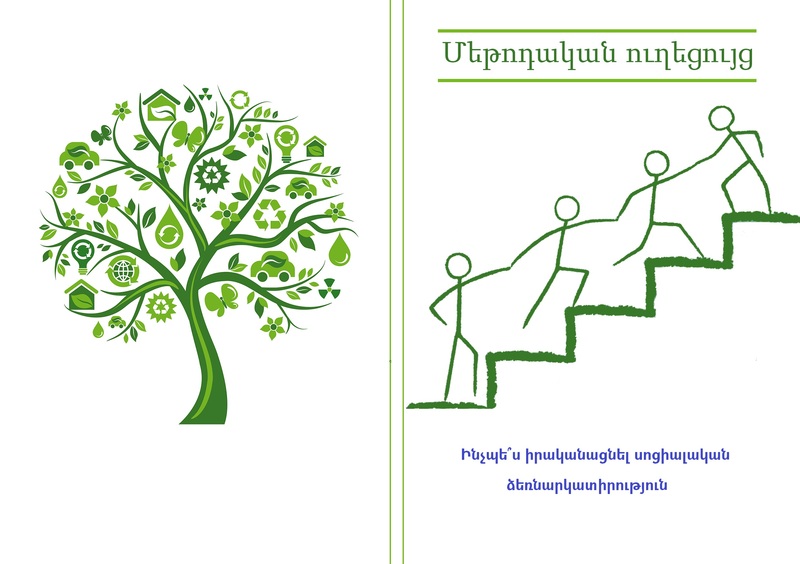 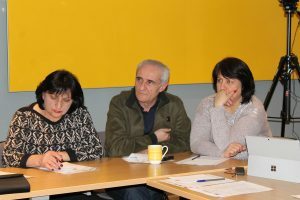 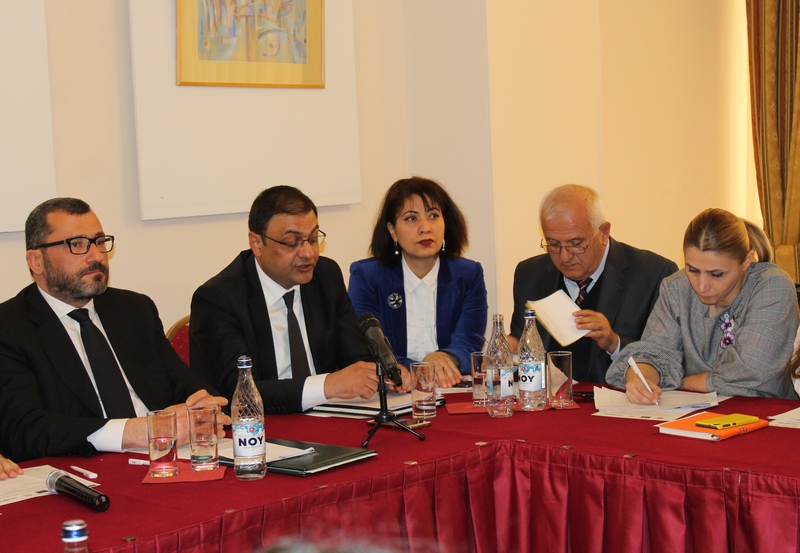 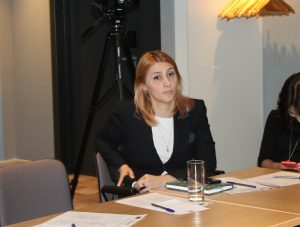 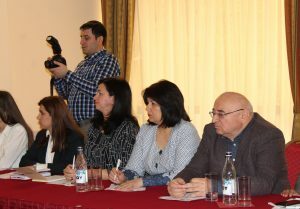 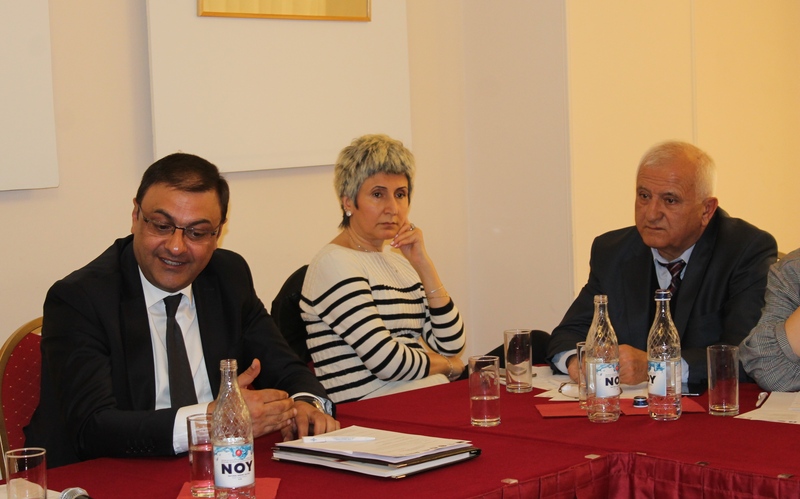 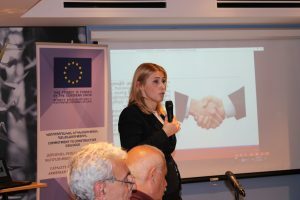 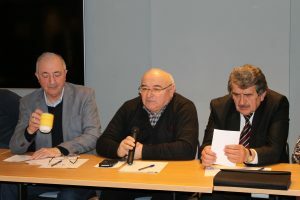 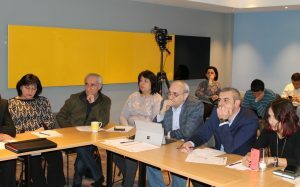 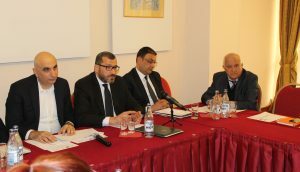 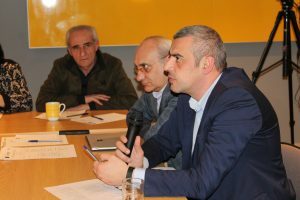 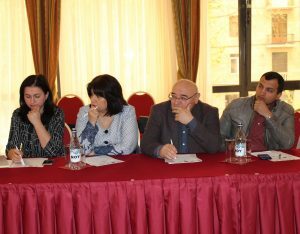 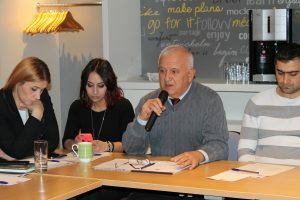 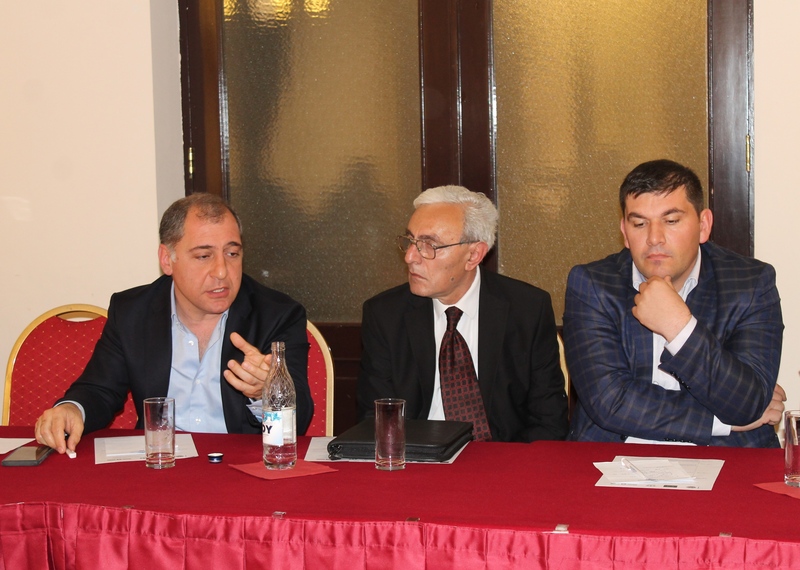 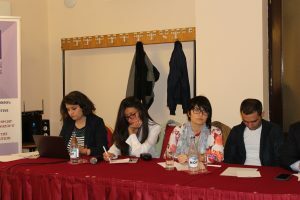 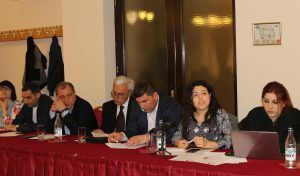 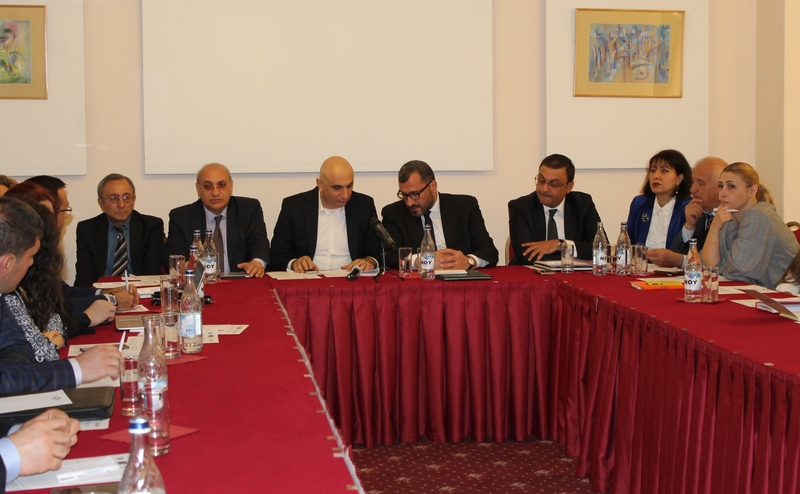 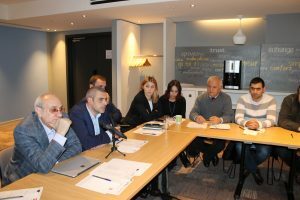 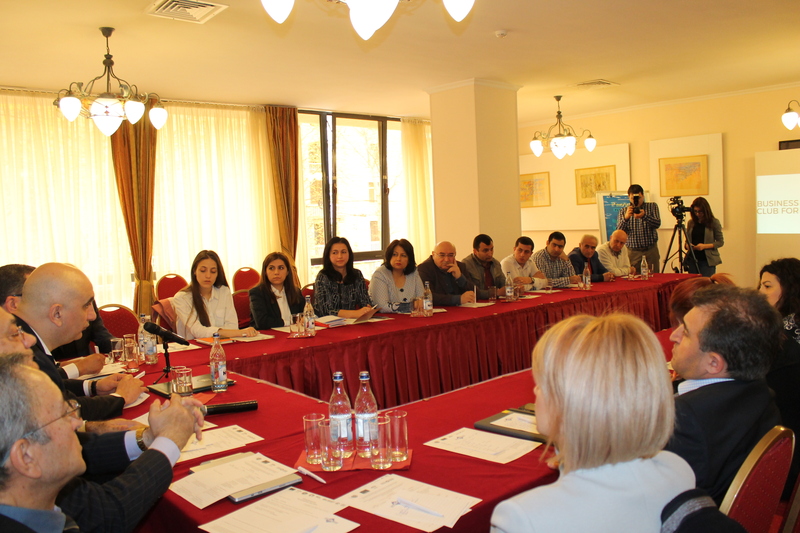 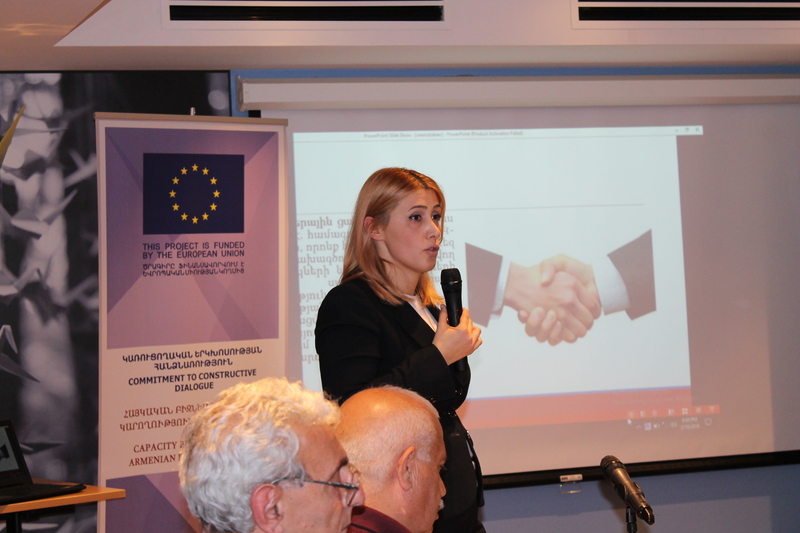 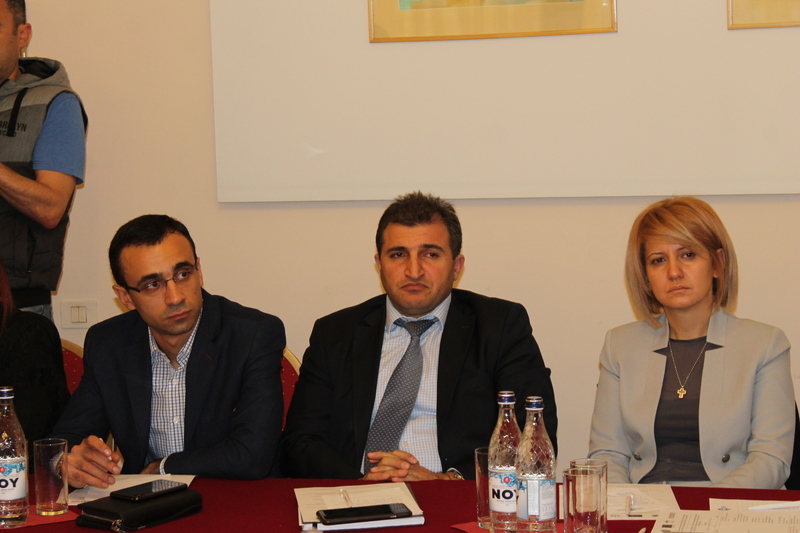 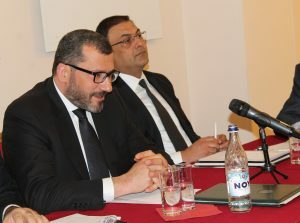 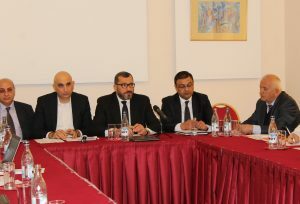 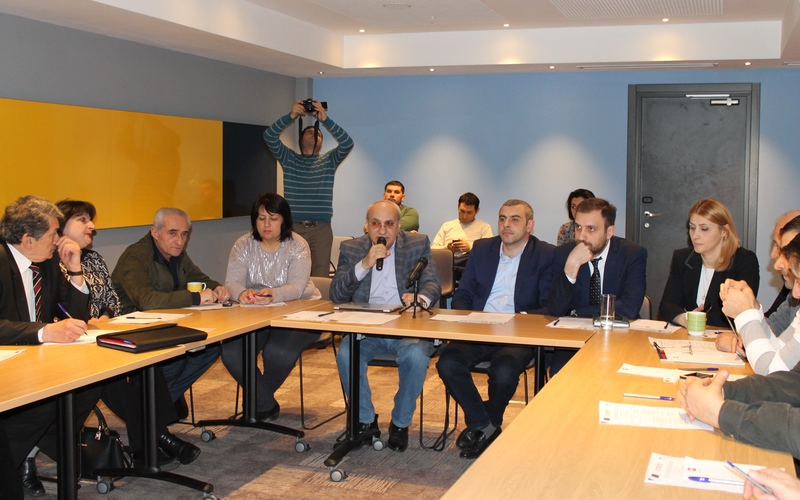 Civic Development and Partnership Foundation is a local, non-profit organization whose statutory aims are clear and aimed at promoting civil society and communities development in Armenia, increasing institutional capacities of organizations, the solution promoting of local issues and other similar issues. 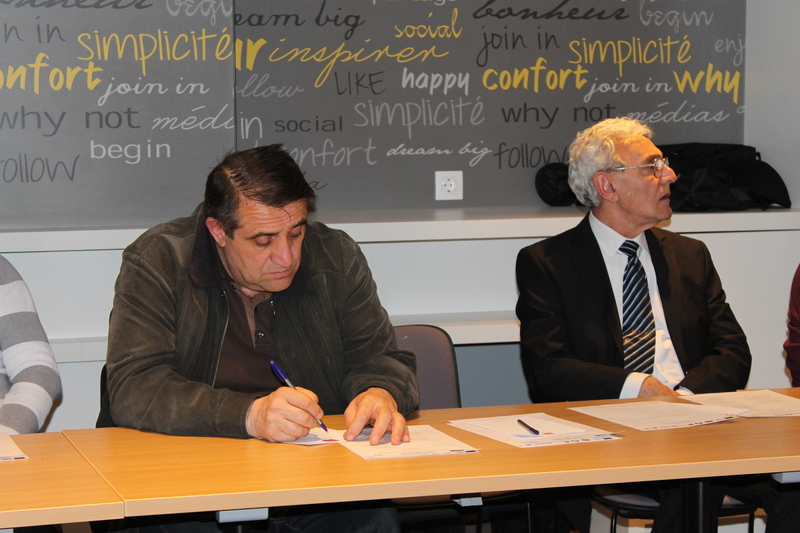 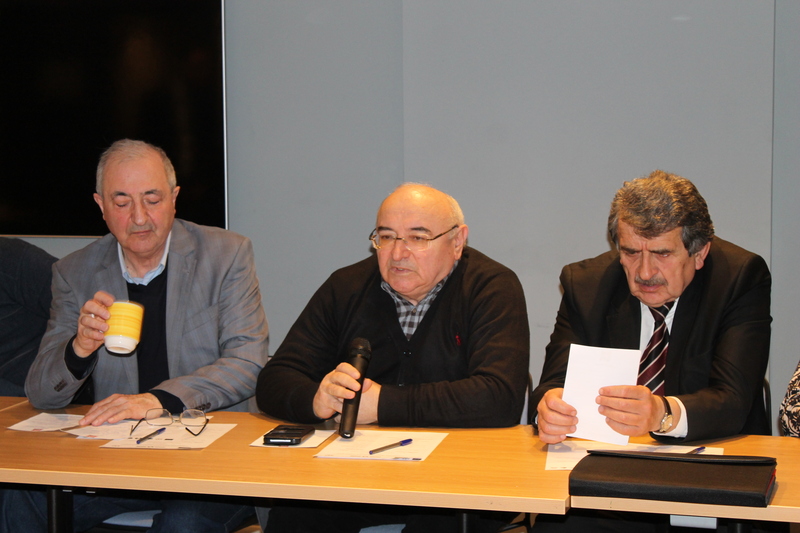 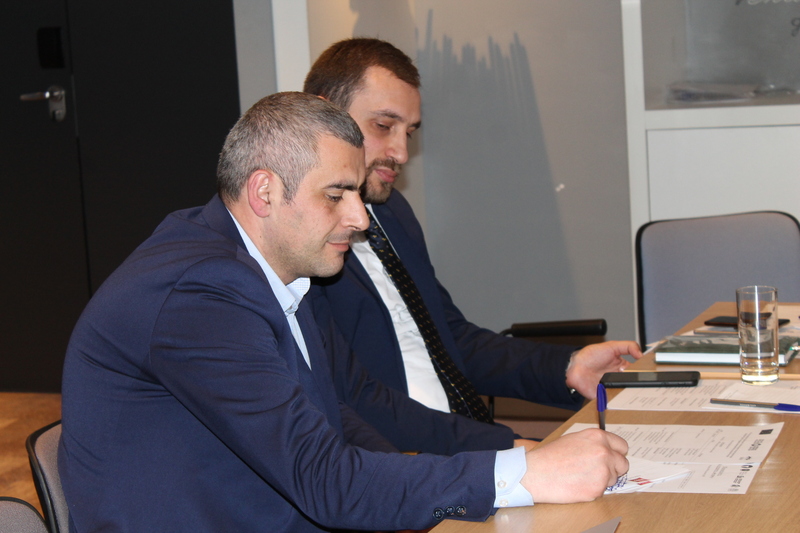 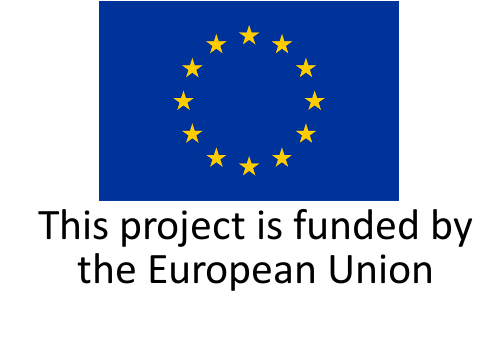 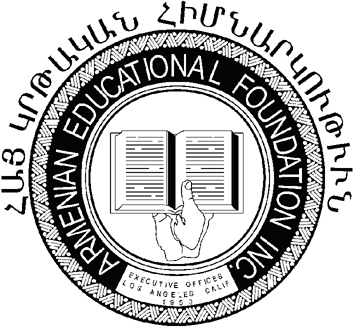 The Foundation was established in 2006 with the support of Counterpart International in Armenia. 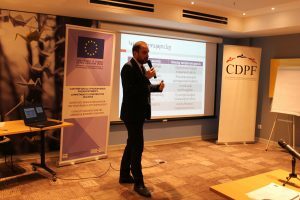 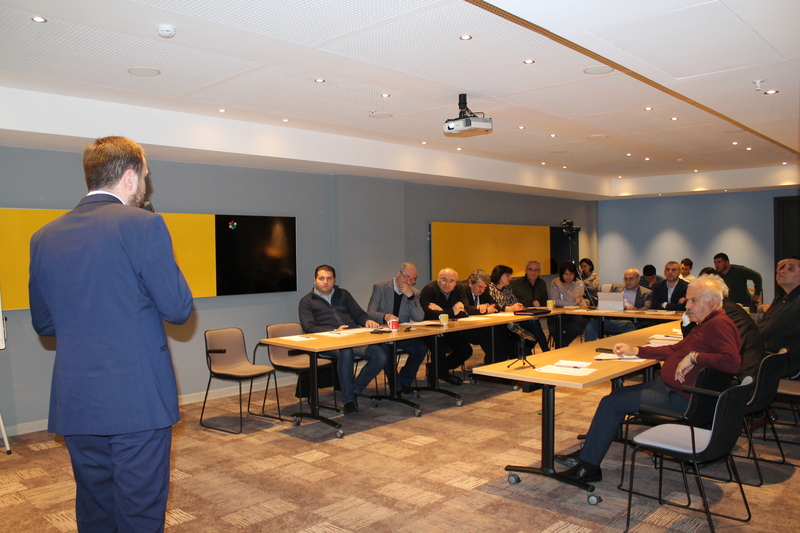 During its all activities CDPF has implemented more than 245 civil society development projects, has delivered about 300 trainings, has implemented 9 research, analytical and evaluation programs, and more. 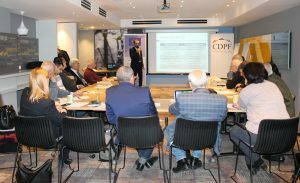 The list of CDPF’s stakeholders, including donors and partners, include many local and more than 10 international organizations, development agencies, government agencies and business organizations. 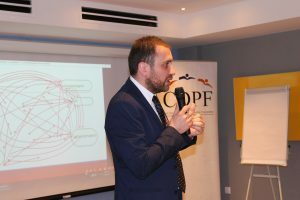 USAID awarded CDPF a special certificate confirming CDPF as an organization that meets international standards for organizational and financial management, grant management and service delivery. The basic beneficiary and target group of CDPF are civil society organizations, foundations and communities for whom CDPF is constantly maintains and develops its role in trainings, consultation, and a range of other types of services and in the coordination centers (Hub). CDPF, as a directly implemented social entrepreneurship, also provides paid educational and consulting services.